Bombardier is predicting it will build a record number of trains at its Derby factory next year. In a statement, Bombardier said: “Litchurch Lane is on track to produce a record number of vehicles in 2019. 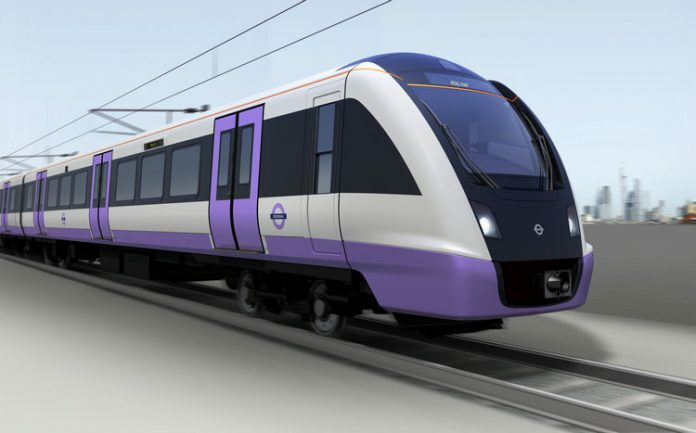 “In the next few weeks production will accelerate on both the ‘Lotrain’ Aventra order of 222 carriages for London Overground and the order of 665 Aventra carriages for Greater Anglia. Bombardier said: “Progress on the order means that we had always planned to reduce production levels this summer.